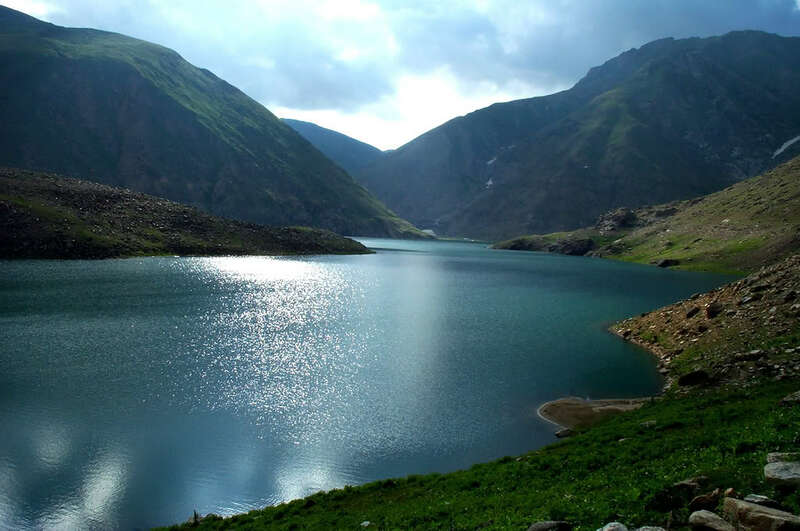 When you have a trip to Naran Kaghan, its like dream. Doesn't matter you are traveling with family on holidays or on official group or corporate tour to Naran Kaghan in vocations. It always feels like fantasy. 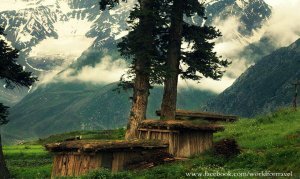 Shogran, Siri, Paye, Makra Peak, Kaghan, Khanian, Kaghan, Naran, Saif ul Malook, Lulusir Lake , batakundi, jalkhad and Lalazaar add beauty in this tour. iMusafir.pk offer cheapest packages for families, groups and honeymoon couples.